Year end there are so many parties and late nights but surprisingly I am feeling energetic instead of lethargic the next morning. 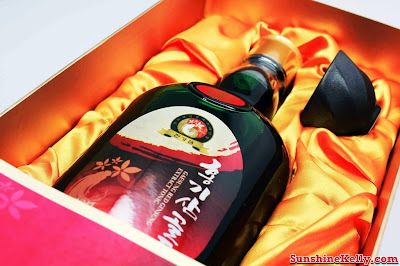 Recently I have been drinking this K-Ginseng Red Ginseng Tonic. Some think that korean ginseng can caused body heaty but this is not true. I don’t have any symptom of heatiness, after drinking the ginseng tonic I feel more energetic and alert. According to the ancient Chinese pharmacology classic, new manual of medicinal herbs, it was pointed out that “ginseng protects mainly five viscera, relaxes mind, improves vision and when taken in long run will lead to longevity”. Ginseng is known as the Miraculous Elixir & King of Herbs and usually associated as a premium health supplements among oriental countries. K-Ginseng (Cheon Gyeong Sam) is South Korea’s premium brand of Korean Ginseng was launched in Malaysia late last month through its distributor, Cldbeck Macgregor (M) Sdn Bhd health & wellness division. 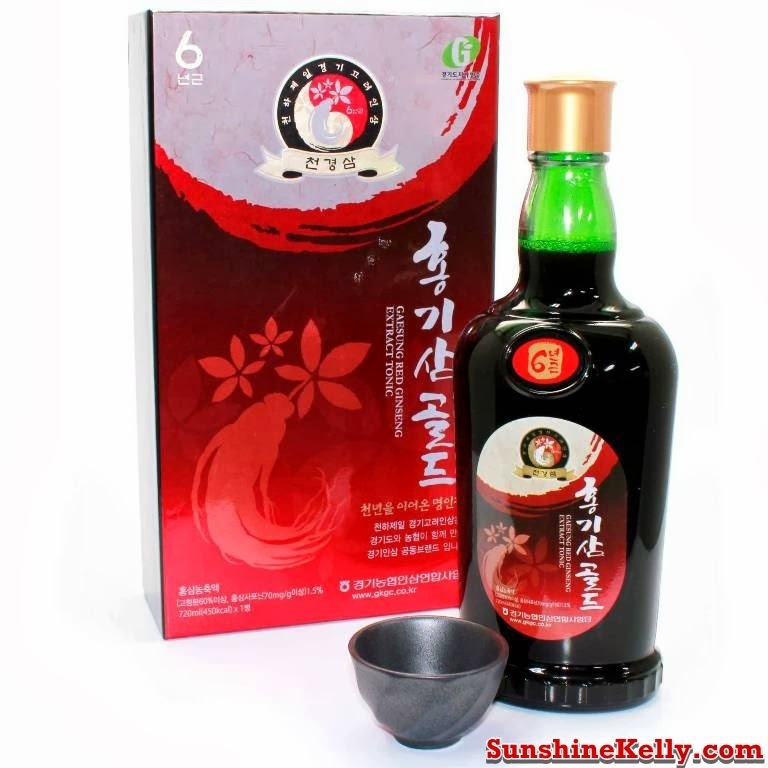 K-Ginseng actually stands for ‘world’s best Gyeonggi Korean ginseng. In Malaysia, the K-ginseng products that available includes red ginseng roots, white ginseng roots, red ginseng extract, red ginseng extract tonic, honey sliced ginseng, vitality drink and red ginseng G-drink. The market for authentic ginseng is growing in Malaysia as many have come to appreciate its values in enhancing health and wellness.